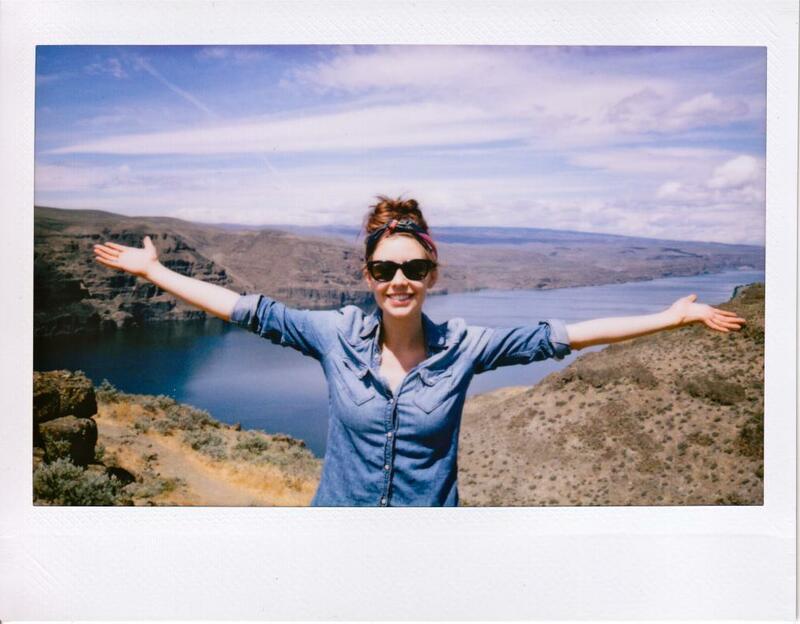 When it comes to shooting brag-worthy instant photos, nature can be the best (and biggest) studio. From the local flora of your own backyard to the golden sand and turquoise waters of your favourite nearby beach, the great outdoors can make a beautiful backdrop—or subject—of your next photo adventure. How can I make sure I’m using the right amount of light? How can I compose my shots so they look less amateur and more professional? How can I find the best angle? There is a short period of time that occurs twice each day (just before dawn and just before dusk), in which the lighting is at its richest and most beautiful. As the sun begins to ascend above the horizon in the morning, and just before it drops out of sight each evening, it bathes the world in a soft, glowing, golden hue (thus the name “the Golden hour”). Think of this as nature’s own Instagram filter. So long as the sun isn’t obstructed by clouds, the lighting should be prime for giving your photos a warm, saturated colour. In addition to capturing nature in all its perfectly lit glory, the Golden Hour is the best time for snapping portraits or fashion detail shots. However, you’ll have to act fast. Contrary to its name, this magical time doesn’t always last a full hour. Sometimes, your Golden Hour may only last for 20 or 30 minutes. If you’re shooting a portrait outside, one of the best practices is to have your subject turn her face towards the light. The highlighting effect of the sunlight will naturally wash out any imperfections while simultaneously casting a spotlight on your model’s expression. However, make sure your model is not only facing the light, but angling her face up towards the sun so it bathes her in a glow. If she turns towards the sun, but angles her face down, you could end up with less-than-attractive shadows that hide her beautiful face. On days when the sun is particularly mellow, such as when it’s cloudy, experiment with backlighting. The little bit of light will form a radiating effect around your subject without turning their figure into a dark silhouette. Sometimes the difference between a great photo and a dull shot isn’t so much about finding the best the location, but the best perspective. If you can’t find anything particularly interesting to shoot, find a new angle. Get down on the ground and look at things from a new point-of-view. This can give your photos a more interesting composition. When snapping photos of people, getting low can make a figure look taller and more statuesque. (Just be careful not to take photos directly under your subject, or you’ll give them a double chin.) Additionally, lower angles are perfect for capturing shots of pets and macroscopic views of flowers, insects and other small subjects. 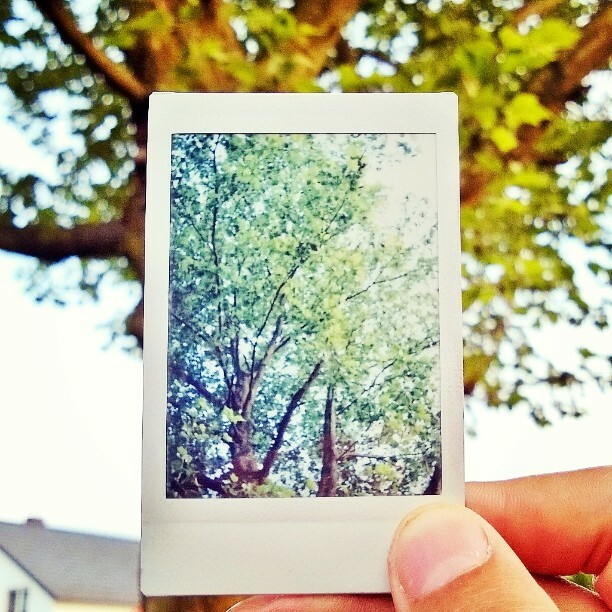 There you have it—our three top tips for creating brilliant outdoor photos with your instant camera. By timing your photos just right, using natural light in creative ways and changing up your perspective, you can become an outdoor photo master in no time. Looking to get the most out of your nature shots? 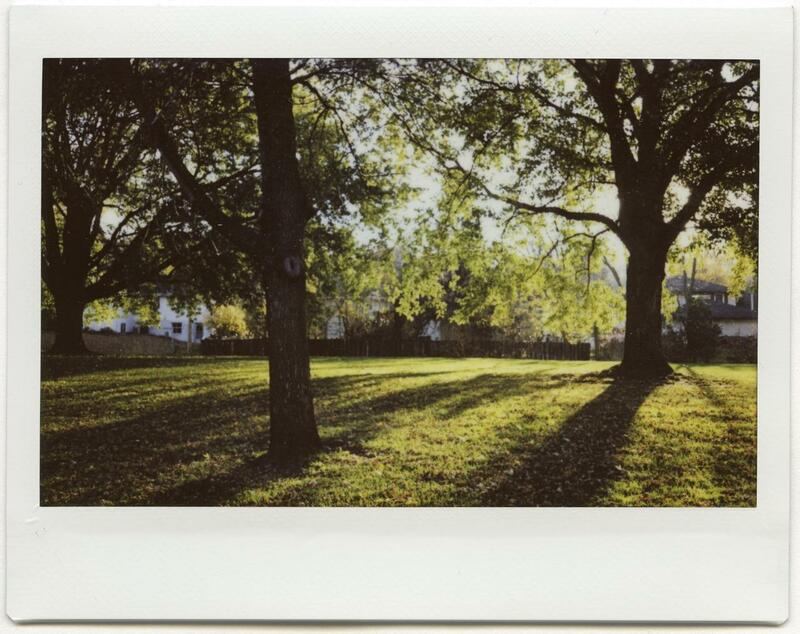 Check out the recently released instax WIDE 300 for truly remarkable wide-angle photos.